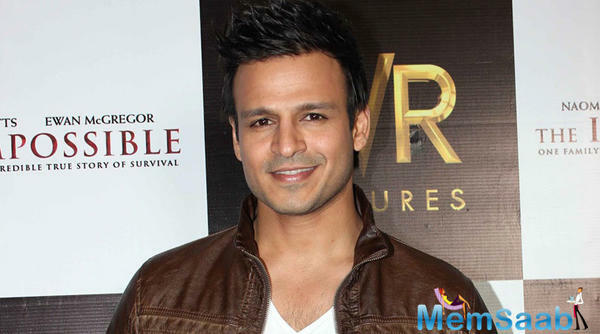 Vivek Oberoi is an Indian actor. 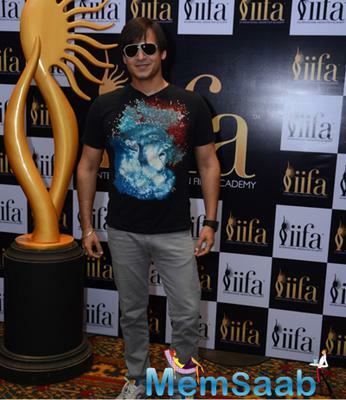 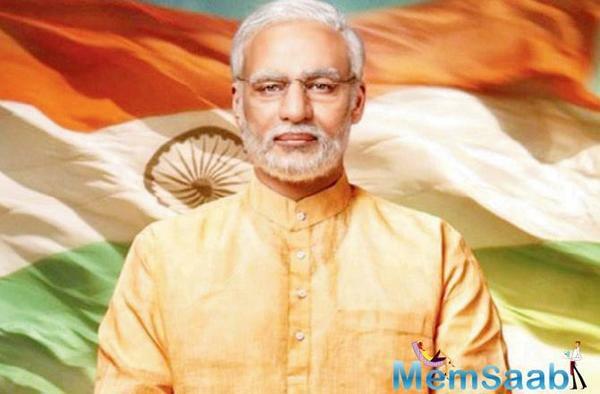 He is the son of Bollywood actor Suresh Oberoi and Yashodhara Oberoi. 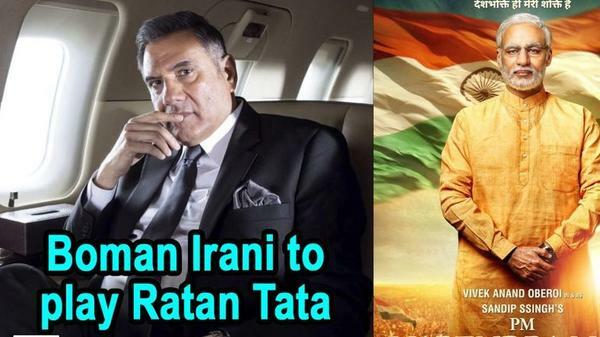 He received Filmfare Awards for Best Debut as well as Best Supporting Actor For Company movie. 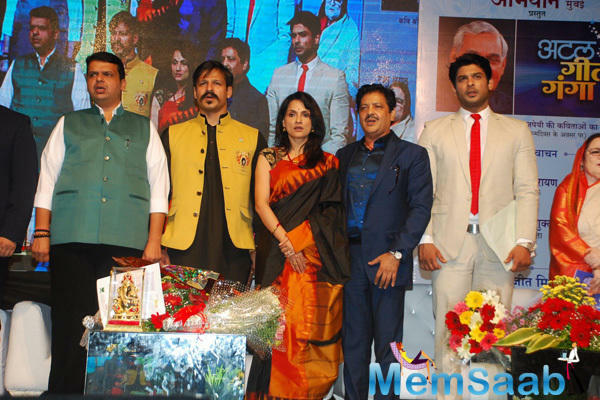 Why Did Huma Qureshi Walk Out of India's Best Dramebaaz? 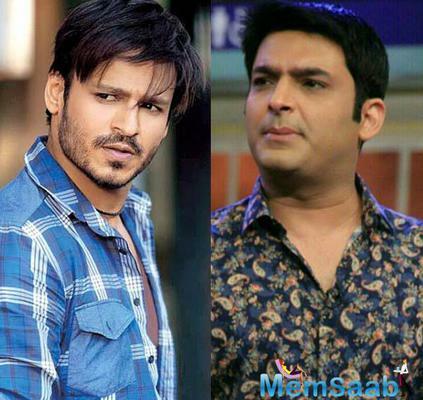 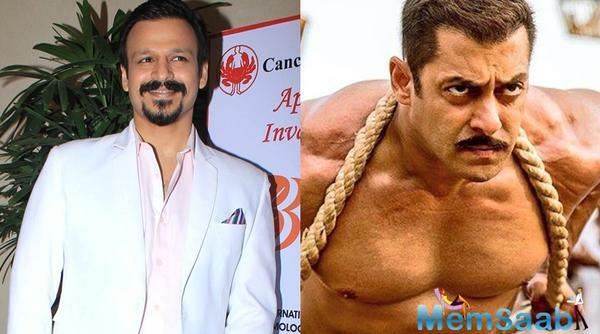 Vivek Oberoi Reveals How Salman Ruined His Career. 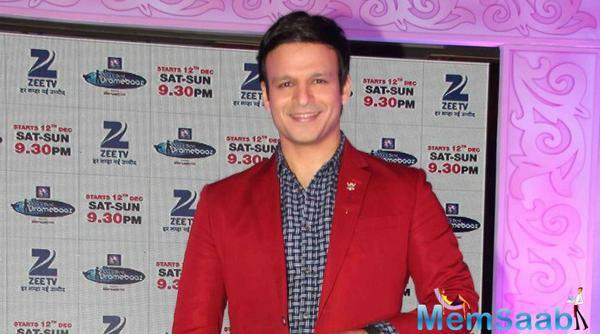 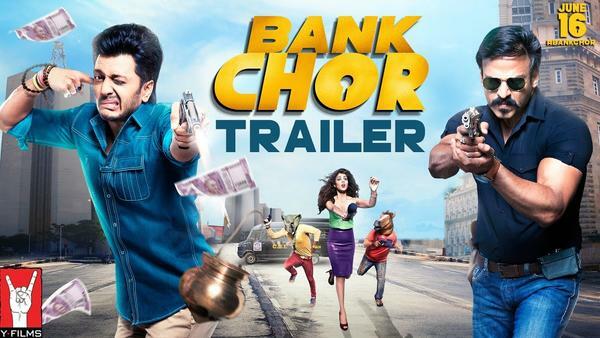 Vivek Oberoi and Riteish Deshmukh Reunite for Bank Robbery! 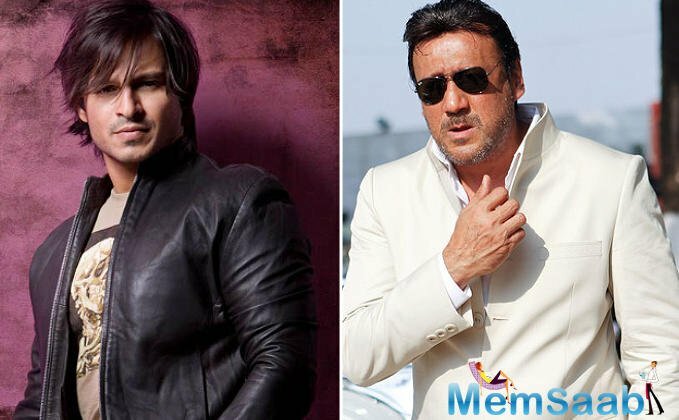 Vivek Oberoi Aces the Baddie Look in His First South Film.